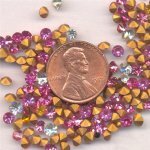 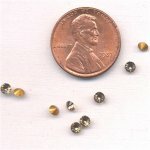 We carry a large assortment of Austrian rhinestones. 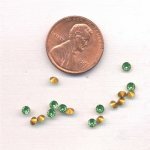 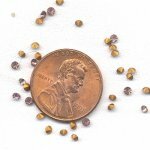 Austrian rhinestones are machine cut austrian crystal round gem jewels of the highest quality and we provide an array in different styles, sizes and colors. 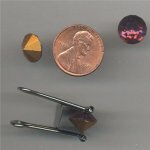 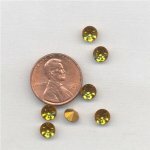 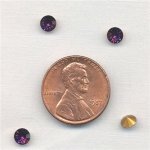 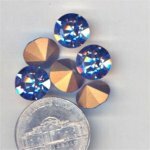 Austrian rhinestones are round and have pointed backs and faceted tops with no holes and are used in jewelry making, repairing and as craft supplies for crafting projects. 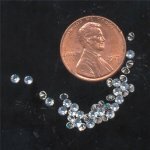 Vintage Austrian rhinestones, Austrian rhinestone, vintage rhinestones.